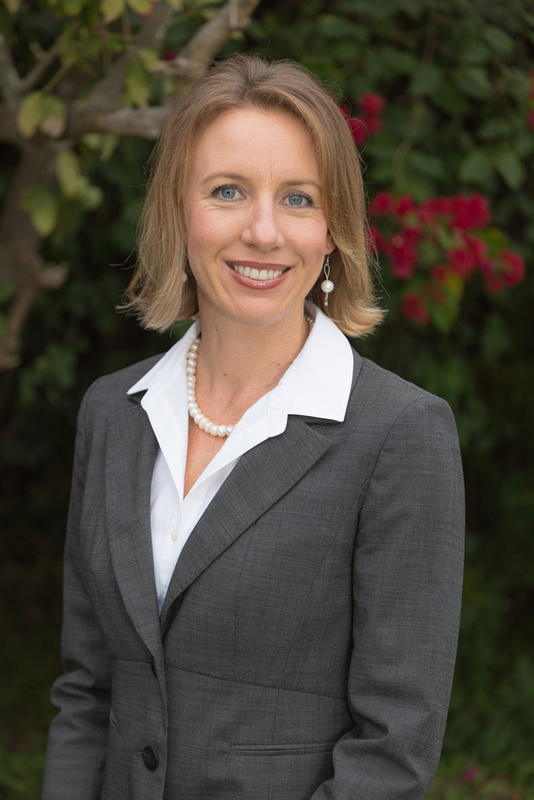 Encinitas Mayor Catherine S. Blakespear is a fourth-generation resident of Encinitas. Elected to serve on the Encinitas City Council in 2014, she became the second directly elected Mayor of Encinitas in 2016. Before running for elected office, Catherine served for four years as the Cardiff representative on the Encinitas Traffic & Public Safety Commission, nominated by her peers to be the commission’s chair in her final year. In addition to encouraging citizen participation in local government, Catherine is working to “Preserve our Paradise” by protecting Encinitas from overdevelopment, improving open space, trails, parks and beaches; upgrading Encinitas streets so they are safer and more pleasant for bicyclists and pedestrians; and keeping the city in excellent financial health. Catherine is also deeply committed to helping Encinitas become more “green.” Her environmental efforts include exploring the creation of a Community Choice Energy program, supporting the elimination of the use of styrofoam by retail establishments, prioritizing the city’s Climate Action Plan, expanding the amount of solar power created in the city, supporting the permitting of a rapid-charging electric vehicle station on city property, and increasing the amount of money and the energy spent on improving the city’s tree canopy. Catherine grew up in Encinitas, moved away for college and career reasons, and returned to Encinitas with her husband and two children in 2009. Graduating from Torrey Pines High School in 1994, she played varsity basketball for four years, earning the MVP award for her last three years. She attended college at Northwestern University in Chicago, earning a bachelors and masters degree in journalism from the Medill School of Journalism. Graduating during an expanding economy, she was hired as a reporter at the Los Angeles Times’ Ventura County bureau. Her beat was transportation, which sparked an interest in urban planning that still inspires her today. Before the 2002 Winter Olympics, Catherine became a reporter with the Associated Press and moved to Utah to work in the AP’s Salt Lake City bureau. After five years in journalism, Catherine decided to follow the path of both of her parents and earned a law degree. She attended the University of Utah’s S.J. Quinney College of Law, graduating in 2006. She served as editor-in-chief of one of the law school’s three law journals, The Journal of Law and Family Studies. She subsequently clerked for the Honorable Pamela Greenwood on the Utah Court of Appeals and worked for the highly regarded law firm of Ray, Quinney & Nebeker in Salt Lake City. Catherine met her husband Jeremy on a competitive co-ed Ultimate Frisbee team that traveled around the inter-mountain west for tournaments on weekends. Jeremy is a Physician Assistant, working at North County Health Services as a primary care provider. He hails from Knoxville, Tennessee, and has worked as a Park Ranger for the National Park Service in Yellowstone, Joshua Tree National Park and other national parks. After marrying in 2006, having a baby in 2007 and another in 2008, Catherine and Jeremy moved to Encinitas because they wanted to live in the best city in America and raise their family closer to Catherine’s family. Catherine co-founded her own estate planning law firm in 2009, helping clients transition their values and assets from one generation to the next. In addition to serving as the mayor, she maintains her law practicing, mainly focused on wills, trusts, probates and trust administrations. Catherine is passionate about our American democracy and all elements of the governmental structure that support equality, liberty, freedom and happiness that Americans enjoy. She also loves to garden and pick fruit in her yard, run and play with her family on the beach and in the ocean, follow politics and policy issues, watch musicals and live theatre, and mountain bike with her husband.